Ben Carson grew up poor in Detroit, but went on to medical school, and in 1987 he became the first surgeon to successfully separate conjoined twins. The author of six best sellers (including his latest, One Nation), Carson, 62, made headlines after the National Prayer Breakfast last year when he spoke out against political correctness and universal health care, with President Obama a few feet away. He finished second to Senator Ted Cruz in a straw poll of possible Republican presidential candidates; here he talks with Bill Hewitt about his vision of America. PARADE: I recently drove behind a car with a Carson ’16 bumper sticker. Surprised? Those are starting to show up. It’s pretty amazing. I certainly understand why they feel the way they do. I’m thinking that it’s not so much me they want as it is just some common sense and courage. Do you have any timetable for deciding about a presidential run? The way I look at it, I want to see how the country wants to move. We’ll find out a lot in November. If most people are satisfied with ever-increasing government, I would just back off. But if people indicate they would like more about personal responsibility, willingness to work hard, and sacrifice, I would stay involved at whatever level is necessary. As you look at the field of potential Republican contenders for president, is there anyone who jumps out at you as an attractive candidate? 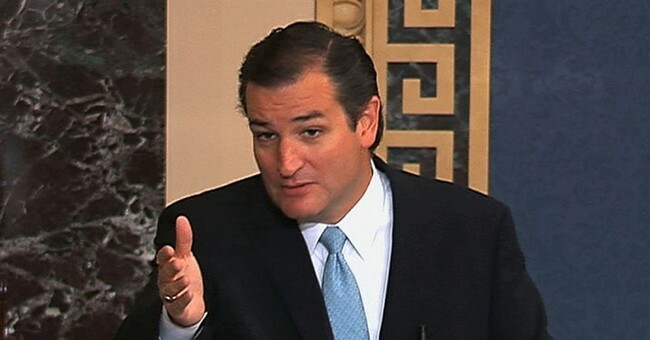 I particularly like Ted Cruz, because he’s hard to intimidate. Courage is something that’s so vital to the maintenance of a free society. When you have a lot of people who just go along to get along, that’s when things begin to change under your feet and all of the sudden you’ve got a different society.